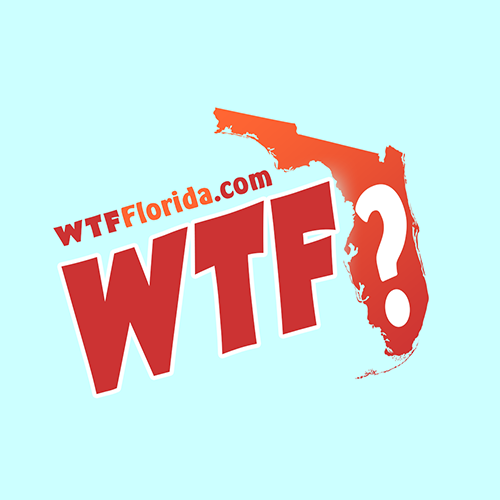 Tallahassee (WTFF) – Overzealous lawmakers eager to ban dangerous substances without first doing their homework inadvertently made it a felony to possess certain food products in the state of Florida. Tyramine is naturally occurring monoamine compound that’s found in “cheese and other foods,” according to the U.S. National Library of Medicine. It’s found mostly in foods that have been aged or fermented, such as aged cheese, alcohol, meat, ripe produce, certain condiments, chocolate and more. It’s also listed under Florida Statutes 893.03(1)(c), making it a Schedule 1 drug under state law. Anyone in possession of it is committing a felony. It won’t make you trip and it’s harmless, though people taking MAOI drugs for depression should avoid large amounts of it, as the interactions can result in hypertension and other side effects. 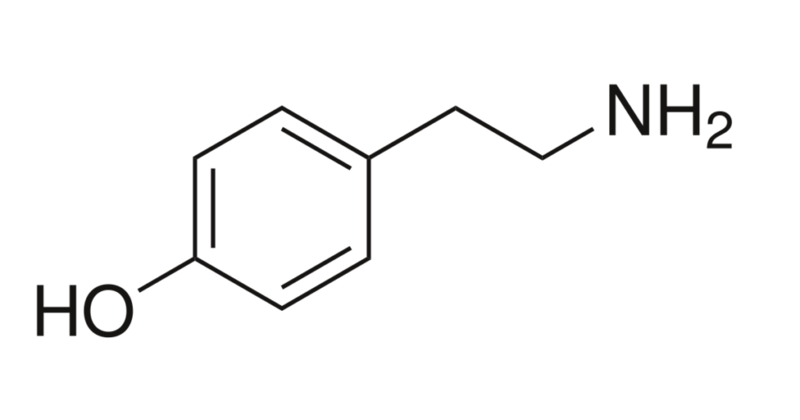 House Bill 1175 added 92 new “hallucinogenic substances” to the law from 2011 to 2012. House and Senate chambers voted yes unanimously on it, without regard for unintended consequences. 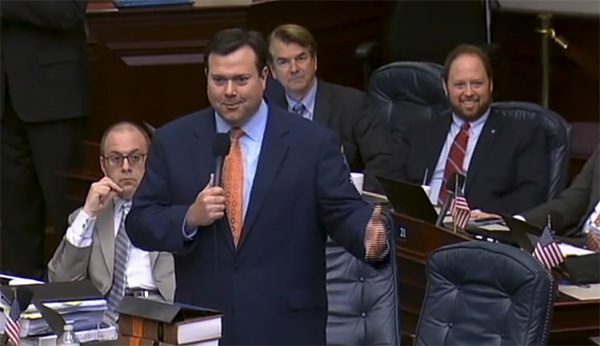 The bill was filed by Clay Ingram, who met his term limits in the Florida House last year. 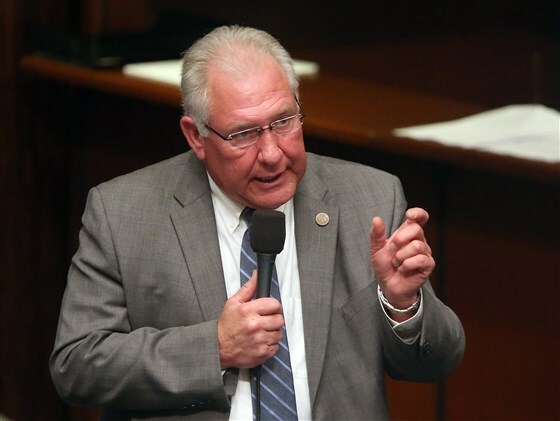 The Senate version was filed by Greg Evers, who once launched a Facebook campaign to give away an AR-15 nearly one week after the Pulse nightclub shooting that killed 49 people. He eventually drove his car into Penny Creek and died. While it’s unlikely (but not impossible) that any jury would convict you for possession of chocolate or cheese, anyone could be arrested for it. This law, like many, could be exploited to harass and jail innocent Americans. If you’re worried, either don’t upset the wrong people, or stay out of Florida. Or even better, end the $70 billion dollar a year “War on Drugs” that Nixon started for the the sole purpose of arresting “the antiwar left and black people” and focus on intelligent solutions to modern issues instead. Keeping drugs illegal allows cartels to flourish and fund greater crimes like human trafficking. We could put most of them out of business and stop them from crossing our borders while simultaneously increasing state revenues and battling addiction if we decriminalized all chemicals and compounds. Decriminalizing all substances would also allow researchers to find medical uses for drugs that we haven’t yet had the liberty to investigate. Cures for many mental and physical illnesses could be contained within these “illegal drugs,” but we have no way of knowing without studying them.